Mixing a little milk with the bath water has been done for centuries as a way to moisturize and soften your skin while you relax in the tub. From Cleopatra to Napoleons sister and from roman emperors to our founder, all have used milk baths to maintain healthy rejuvenated skin. All the milks have been tried from donkey to horse, cow to sheep. 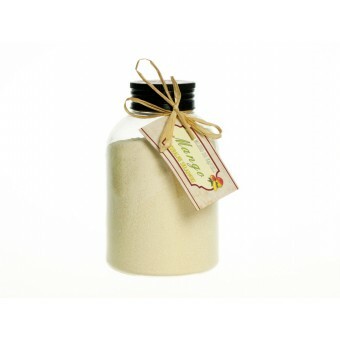 So why do we use Goat Milk which is known to be a great natural ingredient for skincare? All milk contains lactic acid which is an alpha-hydroxyl acid (AHA). AHA's have been part of an ongoing fashion of the skincare industry for several years. 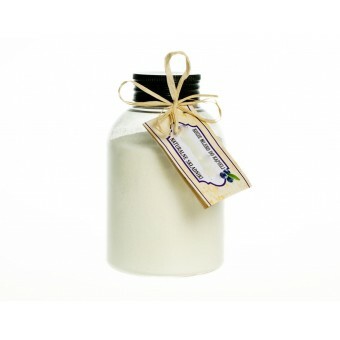 AHA's penetrate the top layers of the skin to slough of dead skin cells and a Goat Milk Bath will therefore not only soften but leave the skin fresh and younger looking without the allergic reactions associated from other milk proteins - hence goats’ milk. Suitable for daily use! Note: Protect your eyes! After bathing, dry the body gently with a towel. Soak no longer than 20 minutes. Rich in vitamins and fatty acids. A tip: Prepare a bath for the feet and hands before pedicure and manicure. 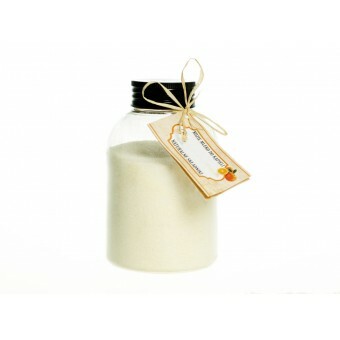 The best gift idea - the best care cosmetics, natural cosmetics, body care products, skin care products, beauty products. Red Rose Petal for skin brightening, Lingonberry for moisturising, Mango with anti-inflammatory properties and Bilberry for toning and anti-oxidants and Orange to brighten the day!